Every executive knows that it is important to have business cards to give out to potential clients. 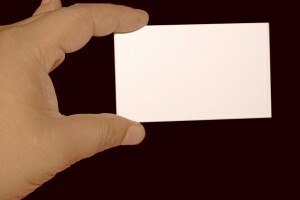 However, many business cards can often get cluttered with a plethora of contact information. 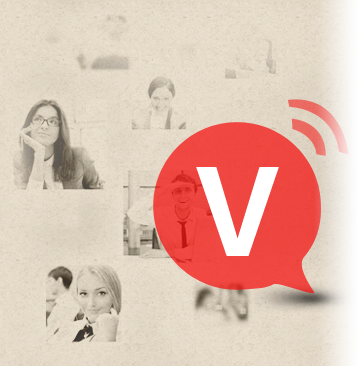 Businesses can simplify their business cards by upgrading their voicemail. Modern voicemail services now allow companies to obtain a single voicemail number that can be used for both voicemail messages and incoming faxes. If the business orders PBX service, they can program the “find me follow me” aspect of their account to forward calls that ring into a particular employee’s desk phone to their cell phone if they are out of the office. Therefore, the employee does not need to advertise their cell phone number on their business card, along with their office phone number and fax number. They can simply print one number: their voicemail number, which will receive calls for all three locations. Not only is this innovation convenient, but it also helps to protect the private and personal cell phone number of business professionals. Clutttered business cards can often prohibit a business from standing out in the pack. If the card appears to be filled with too much information, it can seem very complicated, and some may even get the impression that it is difficult to get ahold of the individual. With one number for phone calls and faxes, the card can be neat, organized, and eye-catching. In addition to the executive’s business card being much neater, the office will be less cluttered as well, since there is no longer any need for answering machines or fax machines. With voicemail to email and fax to email, everything is found in one place: the individual’s email inbox. It has been stated that upgrading voicemail to include this delivery method helps increase the productivity of staff members.